Reaching a confident diagnosis prior to embarking on a treatment plan is fundamental to our approach at Great Northern Physiotherapy. 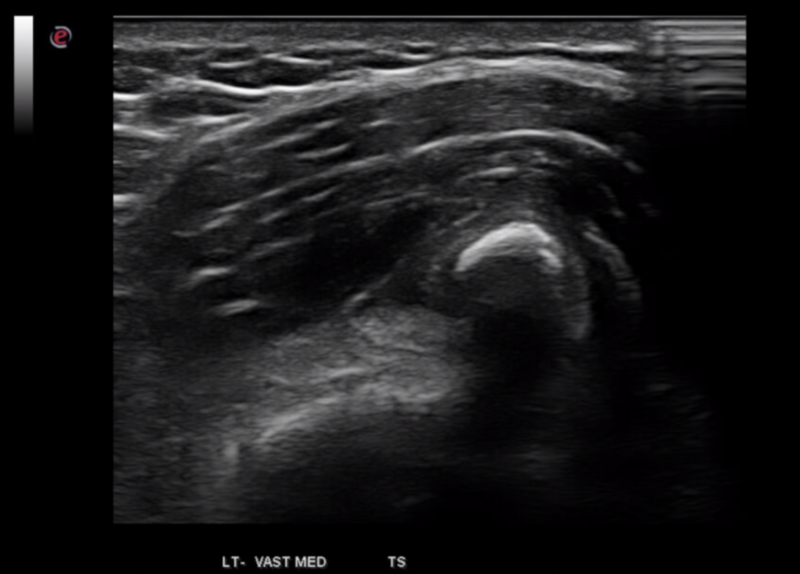 Diagnostic Ultrasound scanning is one of the most useful and versatile methods of imaging muscles, tendons, joints and ligaments. It can be used as part of your Physiotherapy assessment to ensure you have the most accurate diagnosis and the best physiotherapy treatment to help your recovery. As well as it’s diagnostic abilities it can be very effective at tracking progression of certain conditions and can help to inform us on effective treatment selection. We use an up-to-date, high specification scanner that provides us with great quality images. Our Scanning service is led by Richard Craig (HCPC registered Physiotherapist and CASE accredited Sonographer), Richard is qualified and highly experienced in Diagnostic Ultrasound Scanning, Musculoskeletal Physiotherapy and ultrasound guided Injection therapy. There is no GP referral required for this service and one of our Physiotherapists will be able to triage your problem (either by phone or in clinic) prior to your appointment to see if you would benefit from a diagnostic ultrasound scan.